The file Md Olay’s Hello Neighbor Mod is a modification for Hello Neighbor, a(n) arcade game. Download for free. Md Olay’s Hello Neighbor Mod is a mod for Hello Neighbor, created by Md Olay. 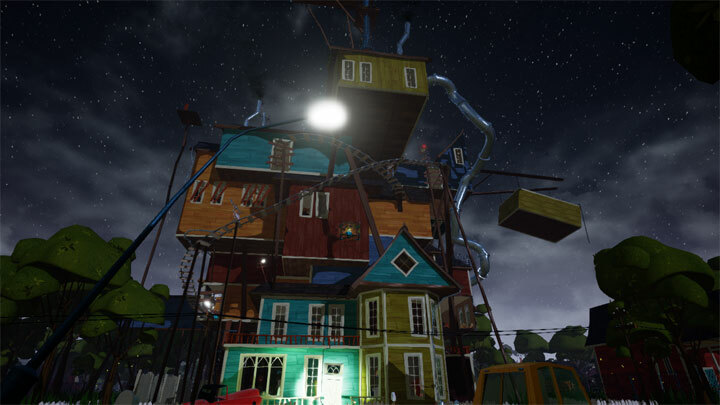 It’s a new map with surreal archiecture straight from a nightmare. Extract into „Plugins” of Hello Neighbor Mod Kit.